Win A 8 GB I-Pod Touch!!!! 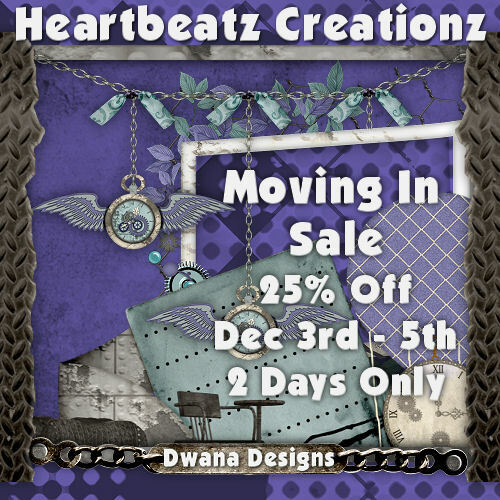 Dwana Designs is having a Christmas Sale in ALL STORES! Get 30% Off all my products. Store links can be found in righthand sidebar. 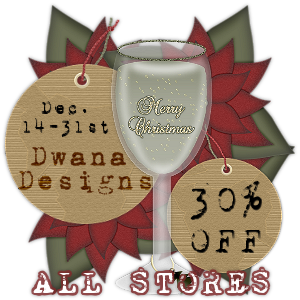 and shop for Dwana Designs this holiday season! we are all on different time zones. 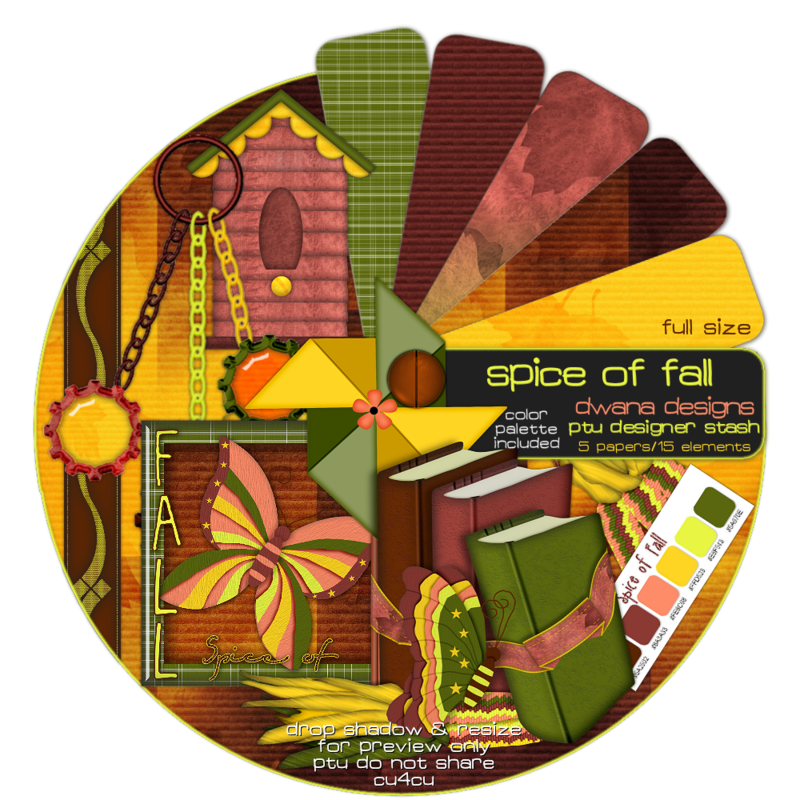 Thanks for taking a ride on the Butterfly Blush"Christmas Past" BlogTrain!! Get 25% Off my products! And it has just GONE LIVE!! 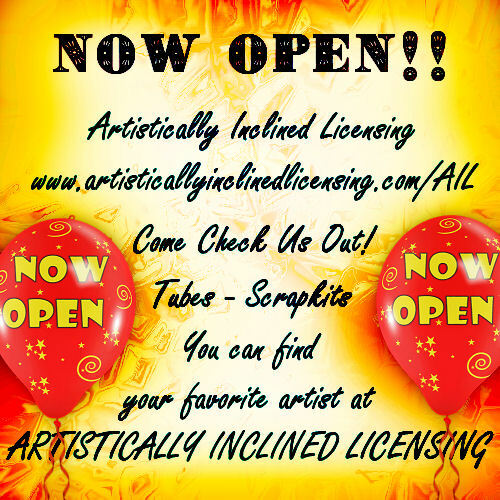 Be sure to stop by and see if your favorite artist or designer has signed up! 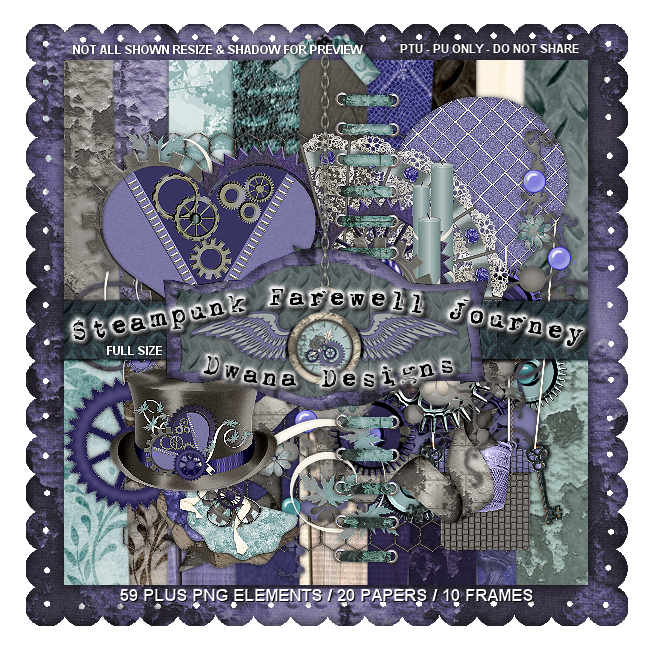 While your there - Check out my newest scrapkit, it comes in Full or Tagger Size. 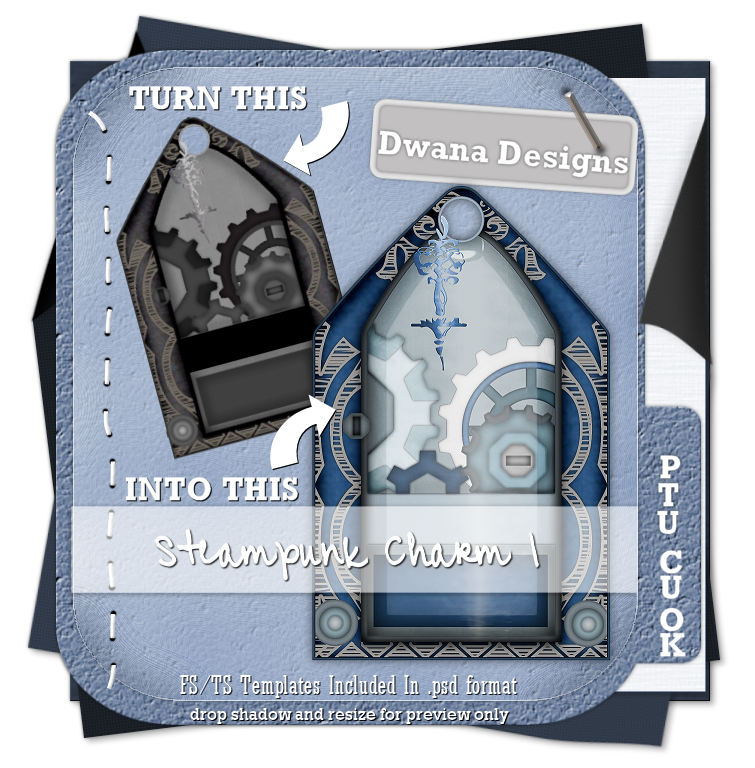 "want to make your own PTU kits - grab this to add to your PU kit for sale"
for a ribbon, chain, or whatever your heart desires. Be sure to stop by Inspirations Of ScrapsFriends..
You don't want to miss out on all the specials and sales going on this season! Hello out there in cyberworld! with friends and family for all. 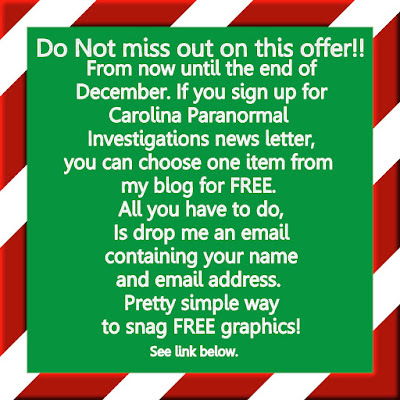 Be sure to pop over and see them for special gifts and savings all month long!